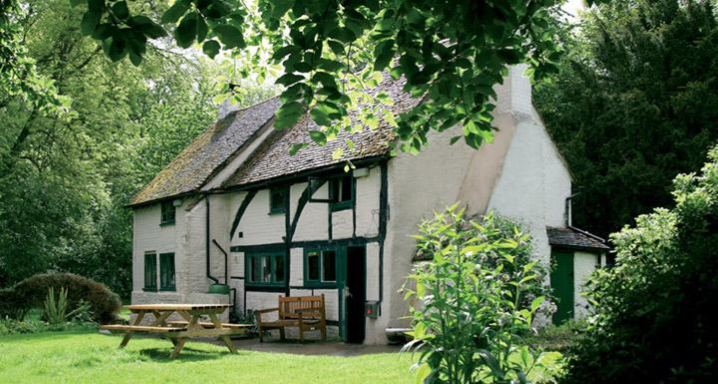 A picturesque and eco-friendly hostel with plenty of charm and character in National Trust woodland. Open log fires and gardens with views across to Polesden Lacey National Trust estate. See website for prices and availability, guide price £15—£20 per person (Members of YHA or Hostelling International are entitled to a discount of up to £3/night).